We still have a long ways to go until Milwaukee Black Friday 2019 tool deals arrive. But you can scroll down the page to check out the details from last year’s Black Friday sales to get an idea of what’s likely to come. Enjoy! As expected, it seems like Home Depot has the most Black Friday deals on Milwaukee power tools this year. They are all spread throughout their 36-page ad so be sure to take a look and see what’s coming (see the highlights below!). You’ll be able to shop Home Depot’s sale online at homedepot.com beginning on Thursday, Thanksgiving day (November 22, 2018). Stores open on Friday morning at 6:00AM. On the third page of True Value’s Black Friday ad you’ll find two offered from Milwaukee featured. The first is a two set, drill and impact driver combo on sale for $149. It includes two battery packs, a battery charger and contractors bag to store it all in. The second a 500 RPM M12 Compact Screw Gun on sale for $59.99. It too comes with two batteries, a charger, and a soft carrying bag. You’ll be able to pick either of these up at your nearest True Value store beginning on Monday November 19, 2018. You’ll find a number of deals at Amazon’s Black Friday sale this year. Whichever Milwaukee tools you decide on, it’s worth comparing the sale prices to those available right now at Amazon. We will be updating this page with all the Milwaukee power tool deals we come across from now through Thanksgiving weekend. Be sure to check back regularly for the latest updates. What new Milwaukee power tools are you planning on buying? Let us know in the comments (you’ll find the comments section located at the bottom of this page). Updated on Saturday, November 18, 2017: Tools are a hot seller on Black Friday. And Milwaukee is one of the most popular brands that you’ll see featured in many BF flyers over Thanksgiving weekend. — Milwaukee 18-volt Drill/Impact Driver combo with two M18 compact lithium batteries, a charger, and a caring case on sale for $149. — Milwaukee 12-volt cordless screwdriver combo kit on sale for $84.97. This special purchase set includes the screwdriver itself, flashlight, 4—piece bit set, 2 batteries and a charger. — Milwaukee Lightweight 12-amp sawzall on sale for $99.99. — Milwaukee Shockwave 40-piece driver bit set with assorted impact drill and driver bits on sale for $19.99 (that’s 25% off). Home Depot: Home Depot had by far the most Milwaukee power tools featured in their Black Friday 2017 ad. You can check them all out below! The sale starts at 6:00AM on Thursday, Thanksgiving day (Nov. 23rd) at homedepot.com (most tools will qualify for free shipping or in-store pick-up). In stores, the sale goes starts when doors open at 6:00AM on Black Friday (Nov. 24). ACE Hardware: The Milwaukee M18 Impact Driver with box and accessories is featured in ACE Hardware’s Black Friday ad this year. It’s on sale for $99.99 with you use your ACE Rewards card to buy it (that’s $20.00 off). Limit 4 per customer. You can pick up this deal between November 15–27, 2017 or while supplies last. Mills Fleet Farm: Mills Fleet Farm has half a page of deals on Milwaukee tools in their Black Friday ad. Check it out below! The sale begins at 6:00AM in-stores on Black Friday (Nov. 24, 2017). Available while supplies last. Blain’s Farm & Fleet: The Milwaukee tool deals this year in Blain’s Farm & Fleet’s Black Friday ad spill over on two pages. Check out the highlights below! 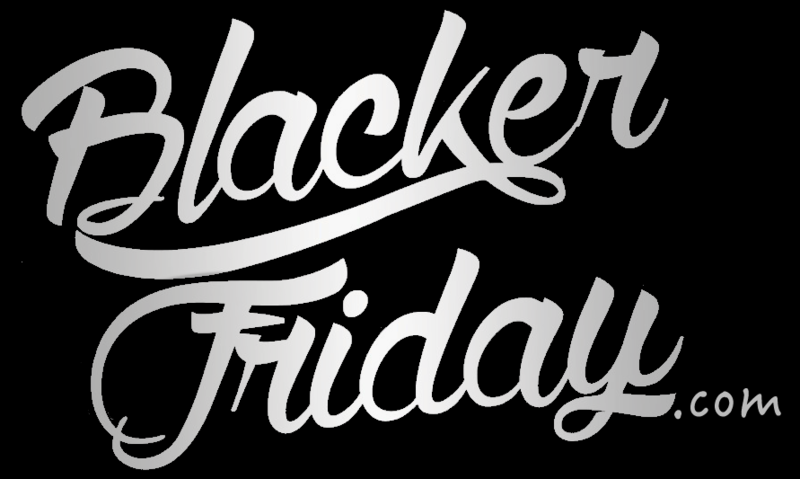 The sale begins in stores on Black Friday, November 24th, at 6:00AM in morning. Available while supplies last. Acme Tools: Acme Tool’s Black Friday ad this year features nearly an entire page of Milwaukee tools on sale. You can check out all the featured ones below. Acme Tools begins their sale on Black Friday and ends it on on Cyber Monday, while supplies last (that’s Nov. 24—27, 2017, unless otherwise indicated). Some exclusions will apply so see store or their site for terms and offer details.